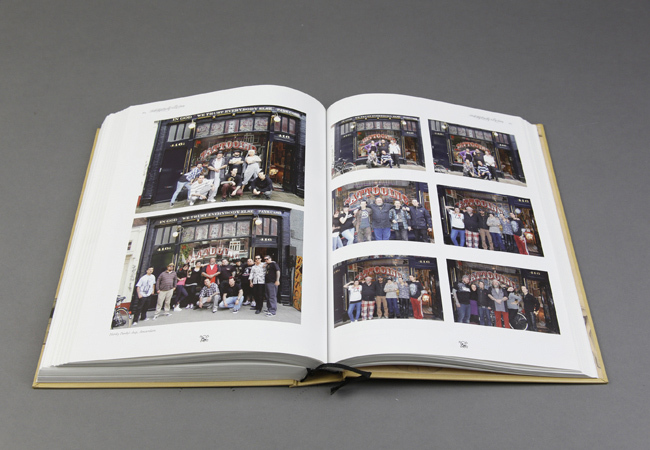 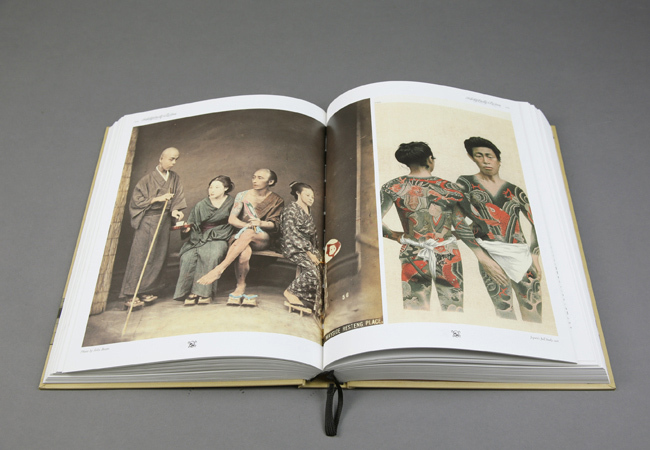 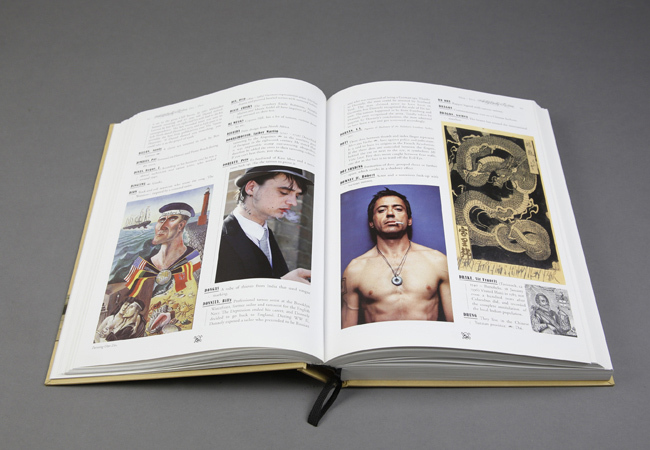 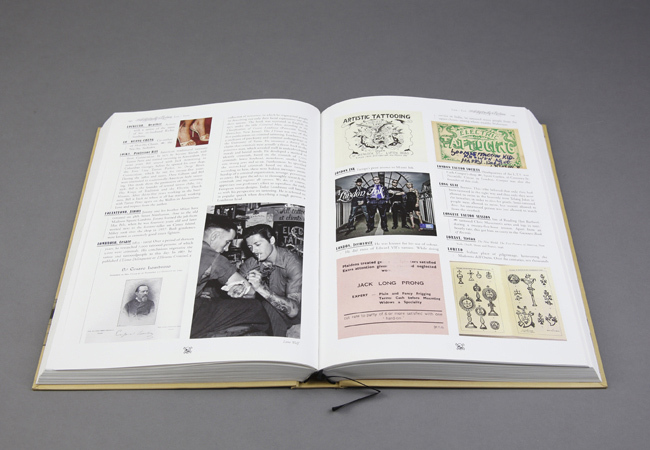 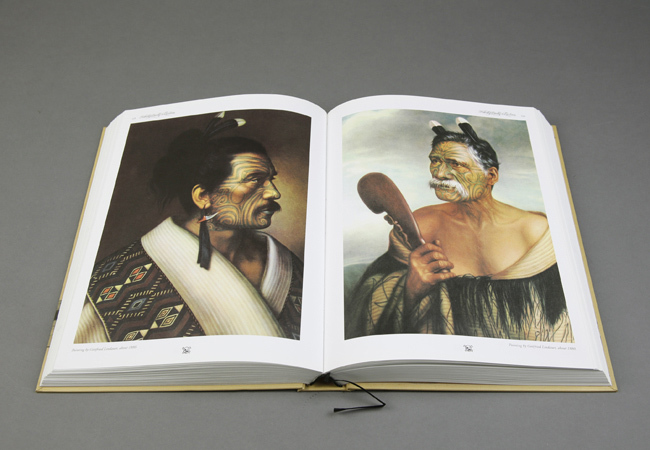 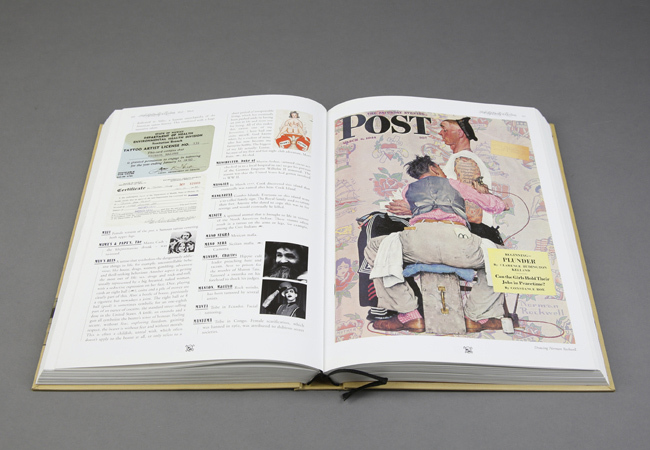 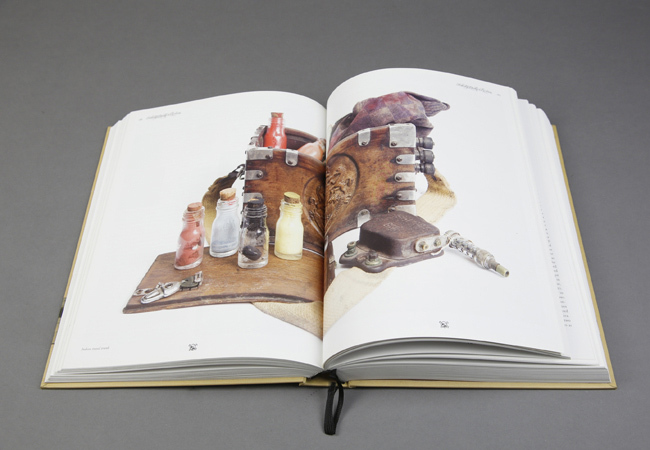 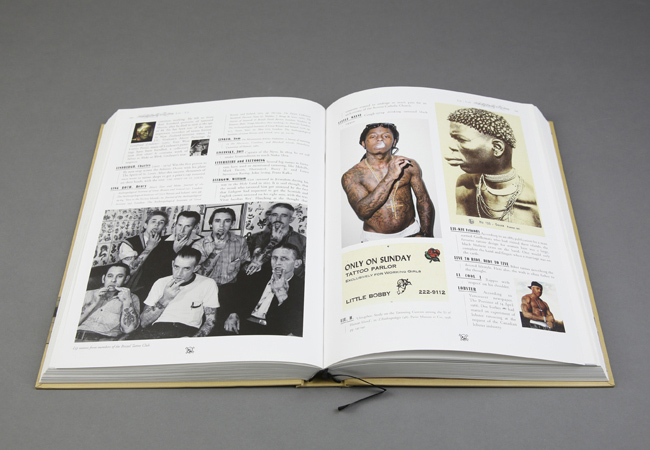 Encyclopedia for the Art and History of Tattooing | soda. 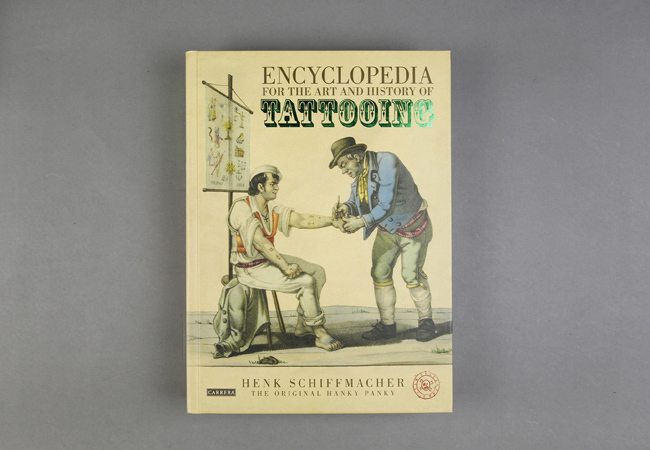 A whole lifetime in the making, this massive book is the magnum opus of one of the tattoo world's most legendary figures, dutch artist Henk Schiffmacher, also known as Hanky Panky. 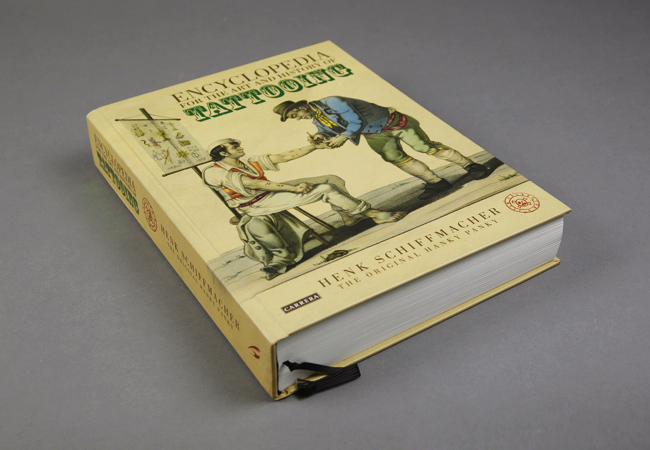 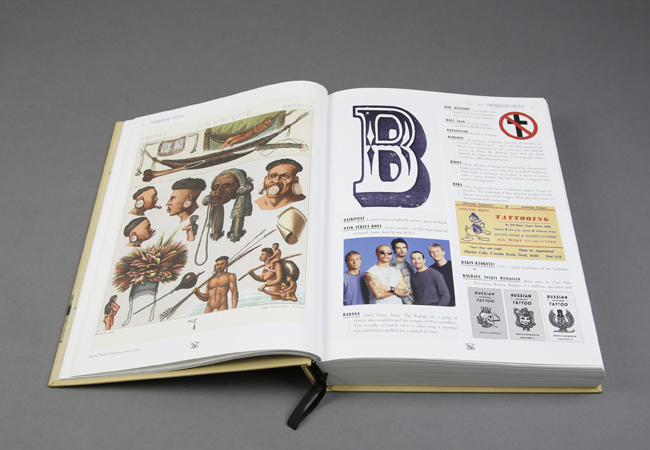 This huge 500 page A to Z Tattoo Encyclopedia is a full-color illustrated history of tattooing filled with thousands of unique pictures of tattoos, artists, artifacts, and drawings that Schiffmacher has collected during his life and travels as a tattoo artist. 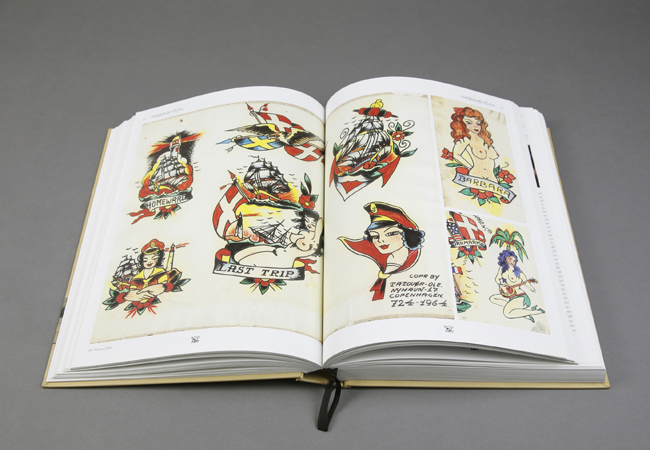 These illustrations, including hundreds of tattoo flash designs, are accompanied by anecdotes and information on key figures and events.